Print multiple PDF in one process. Select printer and tray in one interface. VeryPDF PDF Batch Print is designed to print PDF in batches by a GUI (graphical user interface). With VeryPDF PDF Batch Print, you do not need to open and print PDF files one by one any longer. VeryPDF PDF Batch Print can automatically command the printer to print hundreds of PDF files, relieving the workload of printing plenty of PDF files. 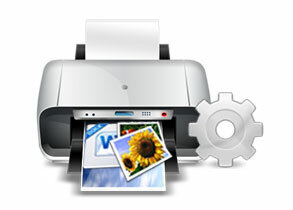 You can choose to print PDF files at different printing qualities, and print to any paper size. Without leaving the interface, you can choose printers, printer trays and set printing options to complete a batch printing job. VeryPDF PDF Batch Print is designed to print plenty of PDF files in one process within one interface. With this application, you need not open and print PDF files manually. Just drag and drop those PDF files to the process queue, and choose the preferred printing options, then all things will be done perfectly. 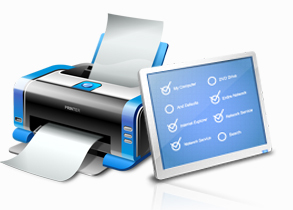 Without leaving the interface and opening new dialogs, you can choose any printer connected to your computer. You can also choose the appropriate printer tray (bin) to use papers in the tray. All these operations do not need to leave the current dialog window. Just in the interface of VeryPDF PDF Batch Print, you may choose different printing quality for your PDF files. There are high, medium, low and draft, four quality levels. Lower printing quality can save ink and toner, and higher printing quality can give better page effects. VeryPDF PDF Batch Print GUI supports to batch print Office document, HTML document and various kinds of image formats to Windows printer installed on your computer, which enables you to print more file formats than other printer driver. MS Office software is required when printing Office documents. No need for a third-party PDF program. Print PDF files in batches without opening the PDF files. Support all format versions of PDF files. Easy drag-and-drop operation to add PDF files to process queue. 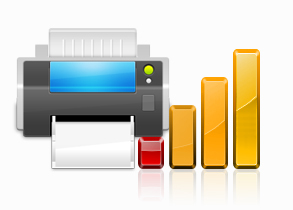 Select any printer in one dialog. Select printer trays to use papers in different paper trays. Set page orientations and print by page orientations. 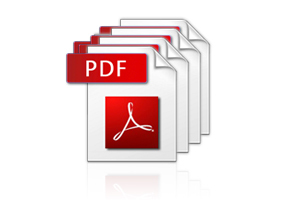 Print PDF files to various page sizes. Choose different printing quality to print PDF.